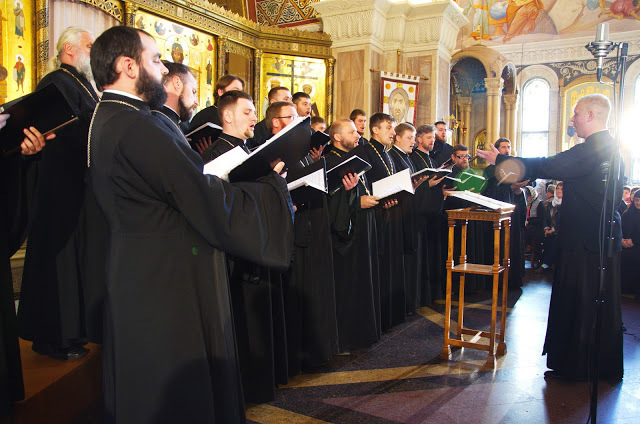 The current album of liturgical chants in English language was recorded by the joint efforts of the Festive choir and the Monastic choir of St Elisabeth Convent. 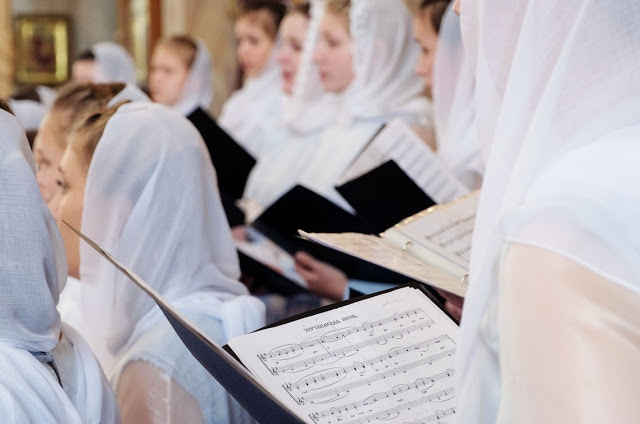 Thus, the choristers who are accustomed to the Liturgy in Church Slavonic language responded to the appeal of the Book of Psalms, which suggests to sing to the Lord in all the languages, “O praise the Lord, all ye nations: praise him, all ye people” (Psalm 117:1). Strange as it may seem, there are people who may regard this undertaking with suspicion. First of all, despite the fact that the Orthodox Church never recognized the concept of ‘sacred’ languages, many still believe that ancient languages, such as Koine Greek or Church Slavonic please God more than our modern tongues, be it Belarusian, Russian or English. Moreover, English is often frowned upon as the language which has assisted globalization. 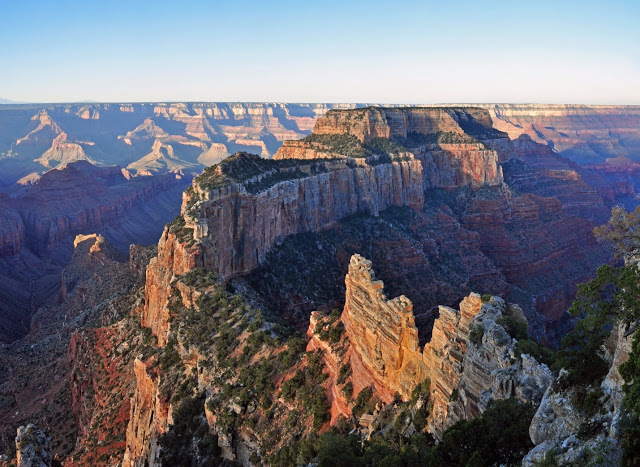 As such, it is allegedly more suited to a stock exchange than a temple of God. At last, one might say the ‘Mystical Supper’ Album is of no practical use since there are few people in Belarus who might be interested in the liturgical chants in English. First, in my opinion, we can discard with ease the idea of linguistic superiority if only we trust Apostle Paul’s words ‘there is neither Jew nor Greek <…>: “for ye are all one in Christ Jesus” (Galatians 3:28). The original language of the New Testament, Koine Greek used to serve as the lingua franca in the Roman Empire at the time of Jesus’ earthly life. It may be assumed that it was used in every sphere of life, including business and trade. English became the global language and today it plays the vital role in spreading the Gospel just as Koine Greek did it in the time of early Christianity. Finally, it is true that apart from the personnel of the US Embassy in Minsk, a few foreign teachers of English and businessmen there are only a handful of native speakers of English who stay permanently in Belarus. However, there is no doubt that a lot of people in all parts of the world have already listened to the ‘Mystical Supper’ Album and many more will listen to it in the future. Here I have to mention one of the Album’s weak spots, namely, almost all the tunes are of Russian origin. 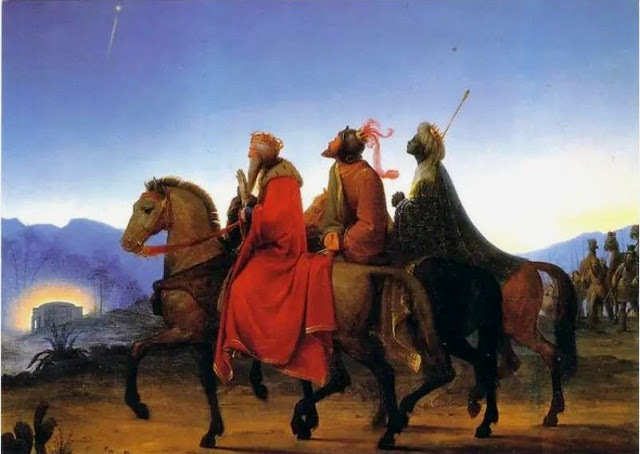 Hence, the listeners from the United States and other English-speaking countries might get a wrong impression of the Orthodoxy as the Russian national religion, although the Orthodox Faith belongs to all nations. There are Orthodox churches in the US where they sing in an American style, for example, St. John of San Francisco Monastery in Manton, California. It would be desirable to support the development of the American and other national styles of Orthodox music. Hopefully, the choir of St Elisabeth Convent will continue to praise the Lord in English and in the future we will be able to enjoy listening to their other albums recorded in the language of Shakespeare. 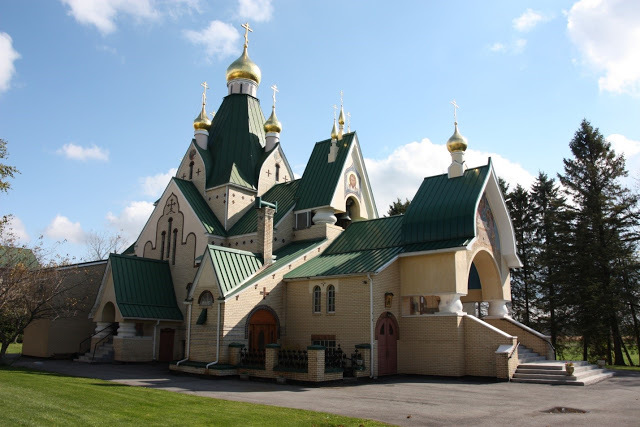 the Temple in Minsk, Belarus; a customer manager of the Catalog of St. Elisabeth Convent. Interesting article and I look forward to hearing the album. 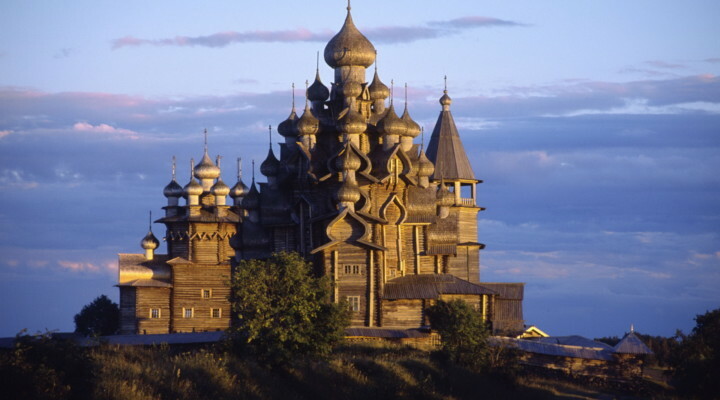 But, I have to ask – why is there a picture of the Holy Trinity Monastery Church (ROCOR – NY) in this article? Did they partner in its production? IC.